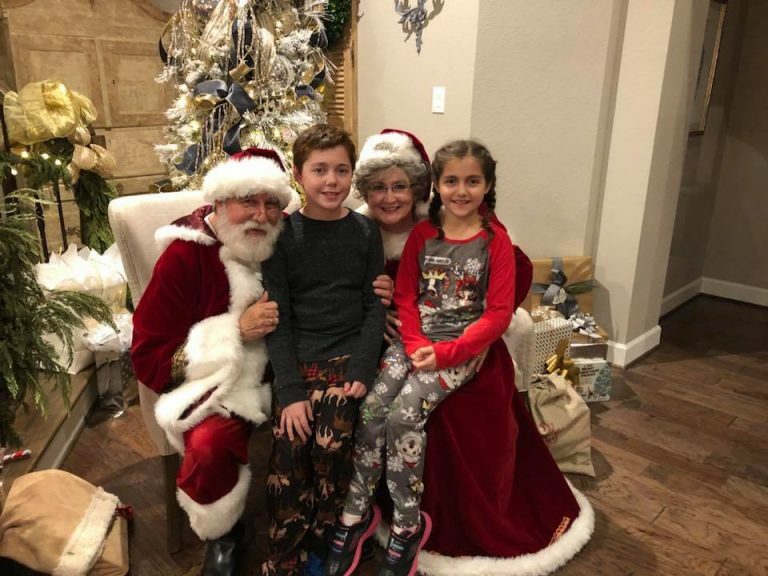 Merry Christmas from the FFF Family! 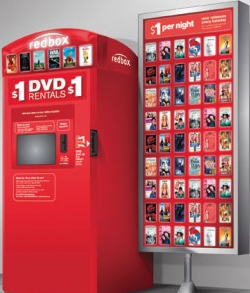 Redbox – $.15 DVD Rental! 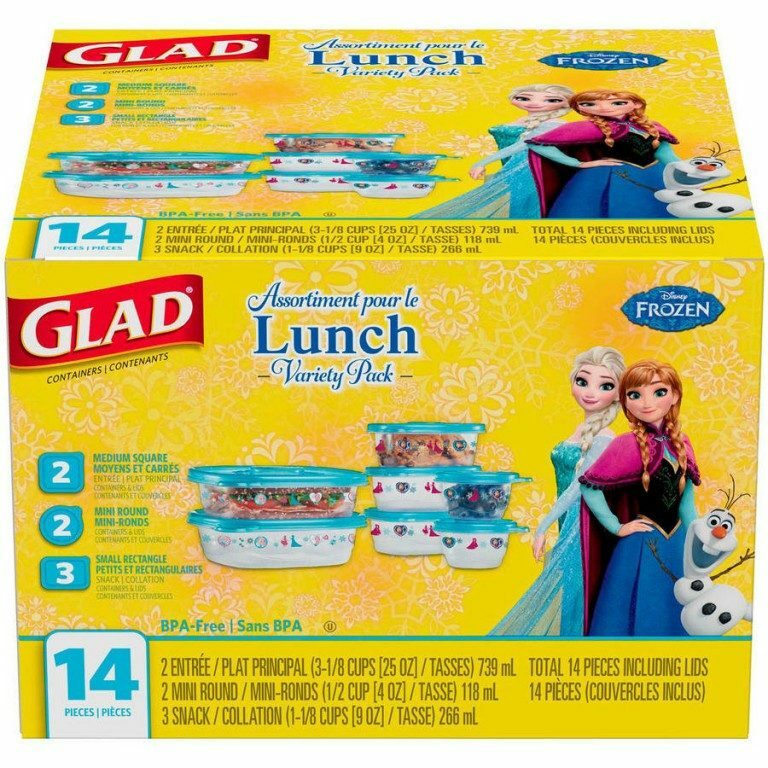 Walmart: 14-Piece Disney’s Frozen Glad Containers Only $3.98! 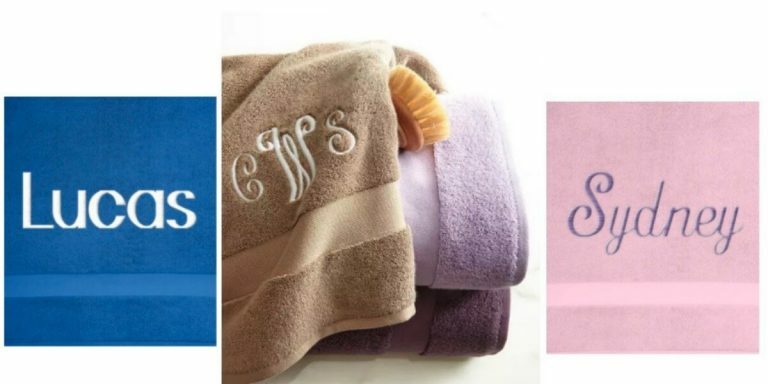 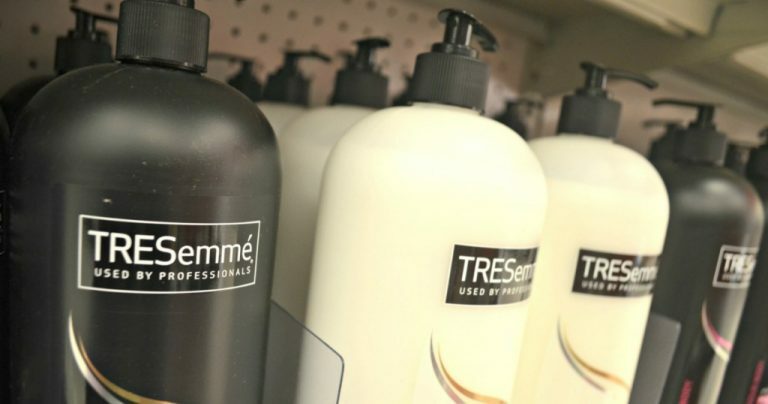 CVS: TRESemmé Shampoo, Conditioner or Stylers Only $3 Each!